Is it a quick time event without the button prompts? 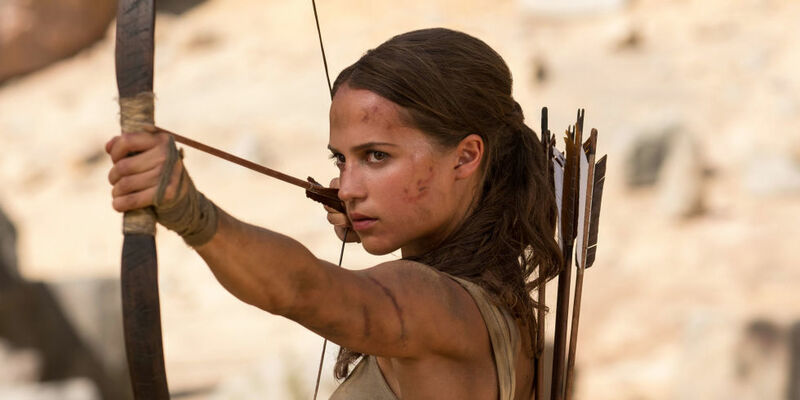 No, it's another Tomb Raider movie! Join adventure critics Snooty and Goon as they trek through this latest reboot of a video game franchise put to film. Mind the traps! Tomb Raider in a Snap!